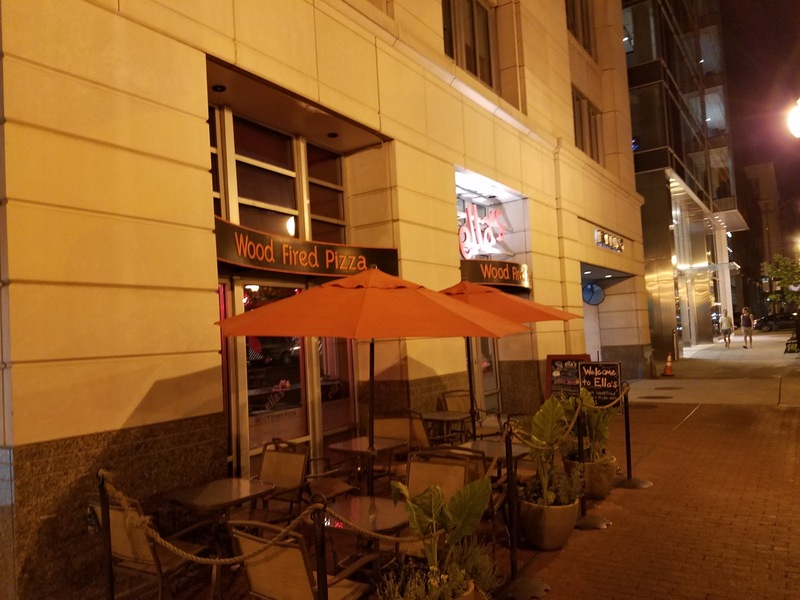 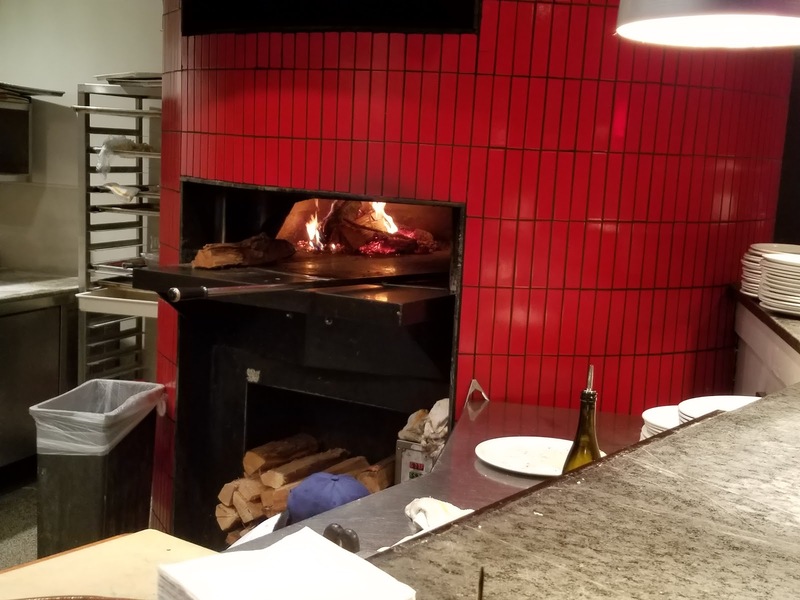 Ella's Wood Fired Pizza was among the very best pizza I had while in DC. 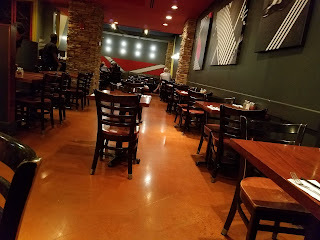 The place was large, inviting, and relaxing. 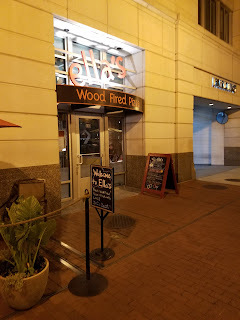 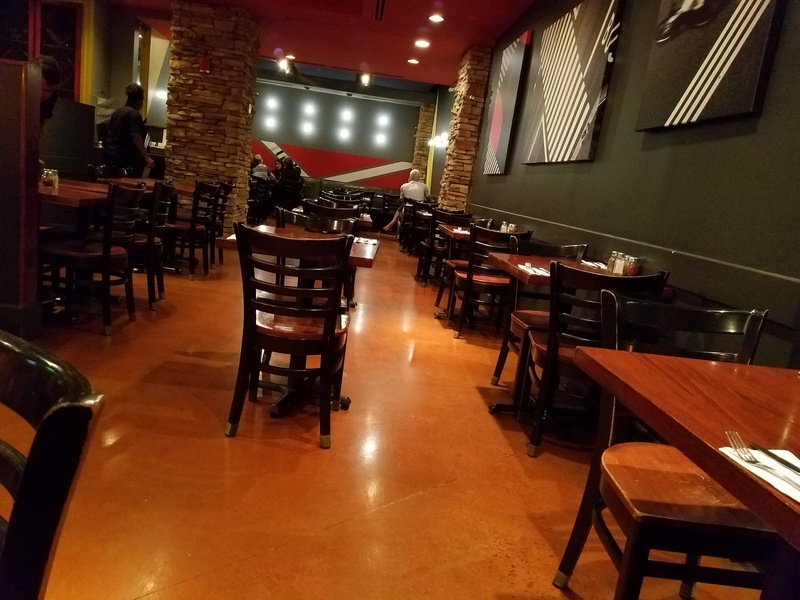 The staff was friendly and the service was quick. Everyone in our group enjoyed the pizza, including me, who is a huge fan of wood-fired pizza. 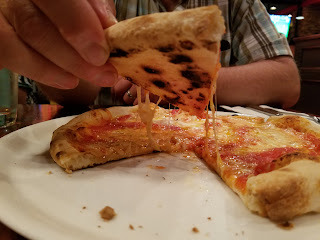 The crust had a symphony of flavor, not only from the smoky wood flavor, but the crust itself had a wonderful hint of olive oil infused in it. 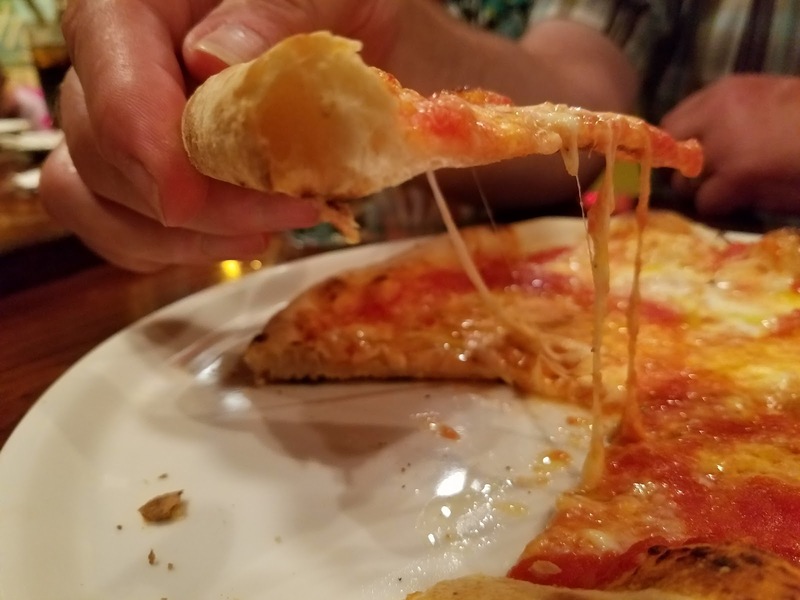 The tomatoes were fresh and the fresh mozzerella cheese balanced out the whole equation wonderfully. 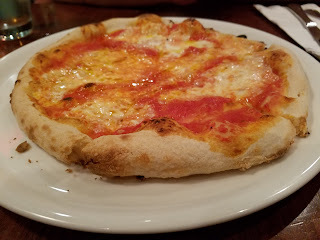 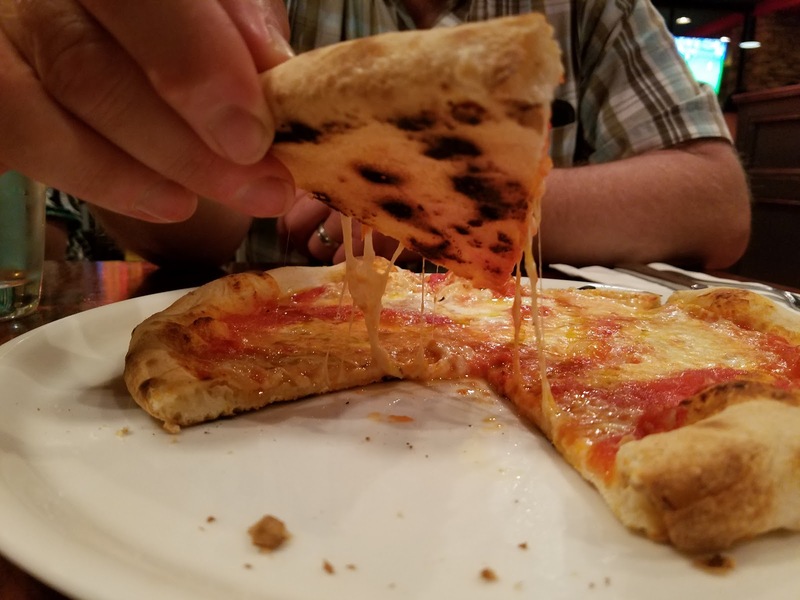 I highly recommend this pizzeria sits atop your hit-list while in Washington DC for all of these reasons.